One of the most iconic of all dune buggies ever made are the ones VW produced back in the the ’60s and ’70s. 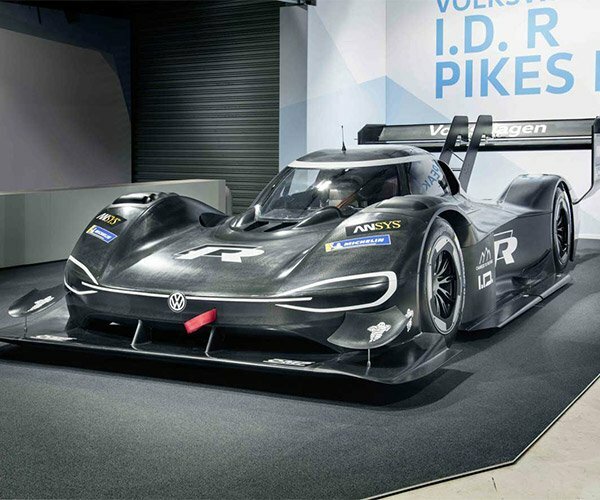 Now Volkswagen has unveiled a new generation concept car based on those dune buggies of yore. In the old days, the Beetle was often the foundation for dune buggies, but this new ride is based on VW’s modular electric drive matrix (MEB). 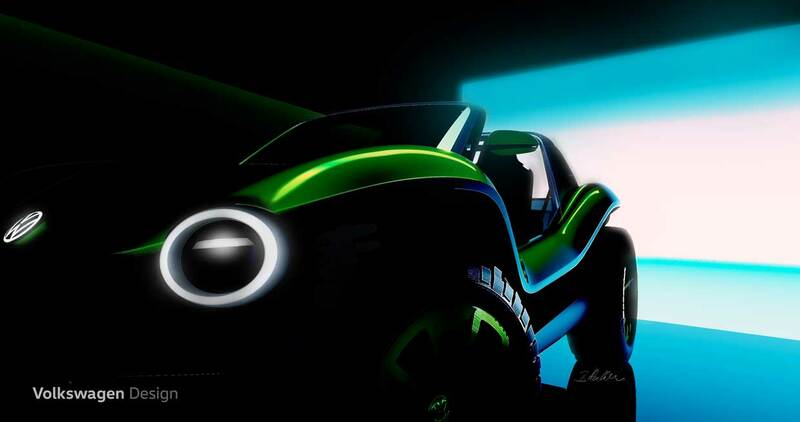 The concept buggy has no fixed roof or conventional doors. 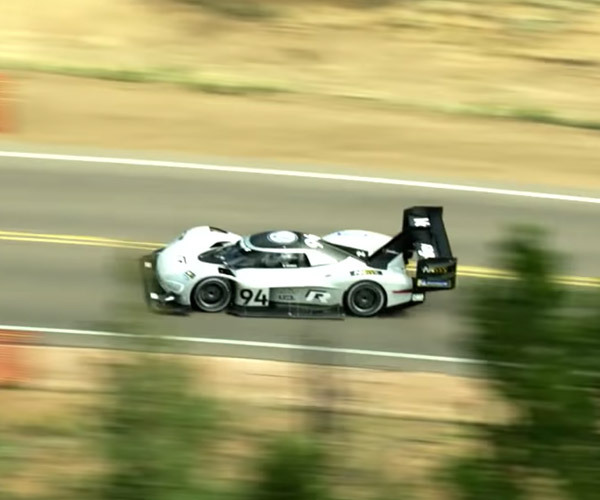 It also sports oversize wheels and off-road tires along with open side sills to give the look of those classic buggies, and to help it zoom through the sand. 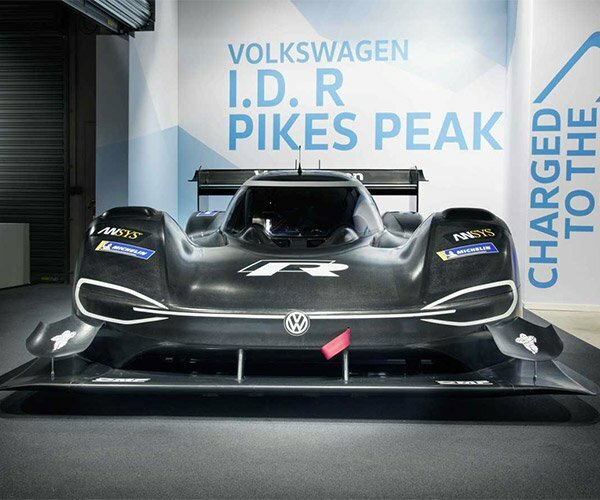 VW says that the concept shows how the MEB platform could be used to create low-volume niche vehicles, and notes that its history of making unique recreational vehicles is extensive. Beetle convertible and special bodies were used to produce dune buggies by companies like Hebmüller and Rometsch including the Meyers Manx. About 250,000 individual vehicles were built as one-offs or low volume cars through the ’80s. 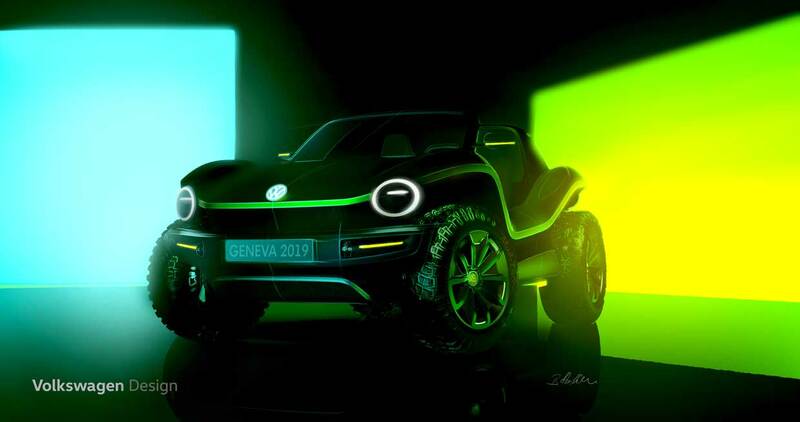 The VW electric buggy concept will be on display at the 2019 Geneva Motor Show, which runs from March 7 to 17.